This 4 bed, 3 bath (1 full, 2 half) ranch home sits on a 0.72 acre wooded flag lot and is equipped with refrigerator, microwave, range, and dishwasher. Home features 2 fireplaces, all window treatments, wood flooring, a 3 season room, a hobby room with built in shelves, 2 car attached garage, and more. Eat-in kitchen features a breakfast nook, center island, mud room access, and new maple cabinets. This place is a must see! Home is in Berrien County and the Berrien Springs school district, and is within 5 to 10 minutes of Sylvester Elementary School, Mars Elementary School, Berrien Springs Middle School, Berrien Springs High School, and the Discovery Academy. You can call Berrien Property about this home at 269-695-9595, or check out more homes for sale in Berrien Springs, Michigan. 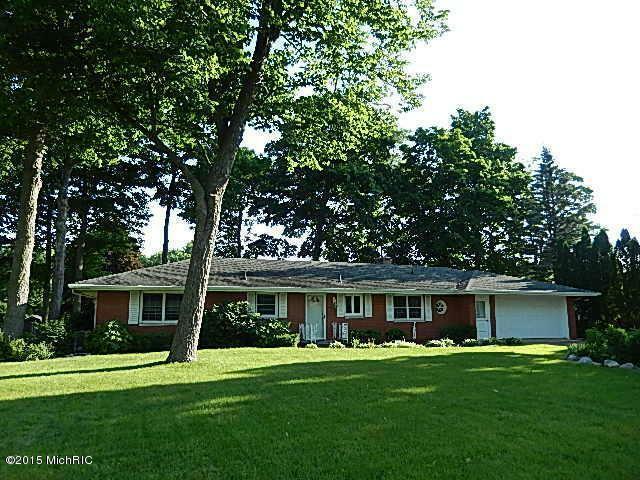 This 2 bed, 1 (full) bath bungalow sits on a nearly 2 acre wooded lot and is well cared for. Home is equipped with washer, dryer, and refrigerator. Features many upgrades, a full basement, hardwood floors, a 2 car garage with room for a workshop or storage. Home is in Berrien County and the Bridgman school district, and is within 5 to 10 minutes of Bridgman Elementary School, F.C. Reed Middle School, and Bridgman High School. Give Berrien Property a call about this home at 269-695-9595, or you can search for more homes for sale in Bridgman, Michigan. 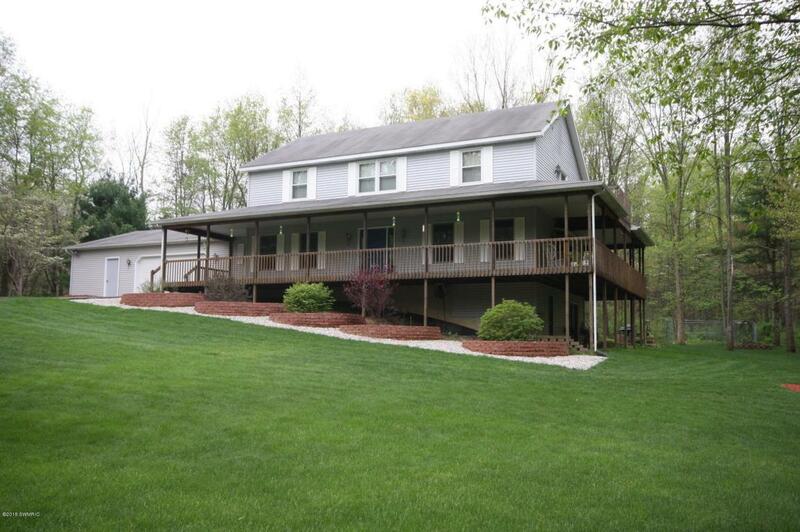 With 3600+ square feet of living space on 10 wooded acres, this 5 bed, 3 full bath, 2 story home has room for everyone! Great place for an escape or for the whole family year round. Equipped with washer, dryer, dishwasher, refrigerator, microwave, and cook top. Home features beautiful nature views, open concept main floor with formal dining, large kitchen, bright living room, main floor laundry and full bath. 2 full baths and 4 bedrooms along with plenty of storage space can be found on the upper level. The 5th bedroom is in the finished lower level walk out, along with an office area, finished living room, and more storage area. Outside are the walking trails, the wraparound porch, the large attached garage and separate wood working shop(! ), a garden area, and a patio area. Home is in Van Buren County and the Lawton school district, and is 5 minutes or less from Lawton Elementary School, Lawton Middle School, and Lawton High School. 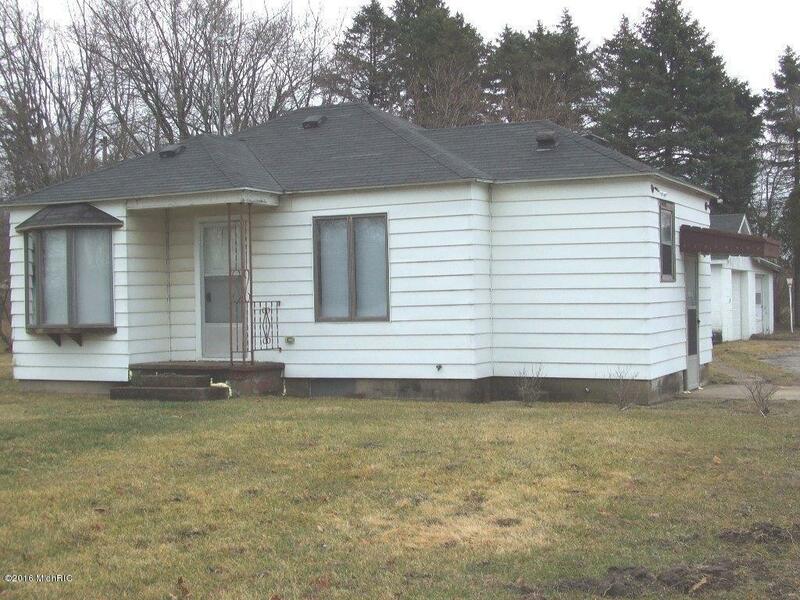 You can reach Berrien Property about this home at 269-695-9595, or click the links to browse through more homes for sale in Lawton, Michigan, or more homes for sale in Van Buren County MI. This 2 story, 5 bed, 6 bath (4 full), custom built home invites you to enjoy the dazzling, all sports Diamond Lake, with 70 feet of frontage. Home is spacious, equipped with washer, dryer, oven, range, refrigerator, etc. (full list in specs at linked listing), and sits on 0.28 acres in Spring Beach, Cassopolis. Home features zoned heating / cooling, a security system, multiple fireplaces, surround sound, a study/library, cathedral ceilings, formal dining, main level wraparound decking, a lower level walk out, a patio area, underground sprinklers, lakeside gourmet kitchen, and more. Just 2 hours from Chicago and only 35 minutes to Notre Dame, this home is the perfect place to get away from your worries. Call Berrien Property about it today at 269-695-9595. 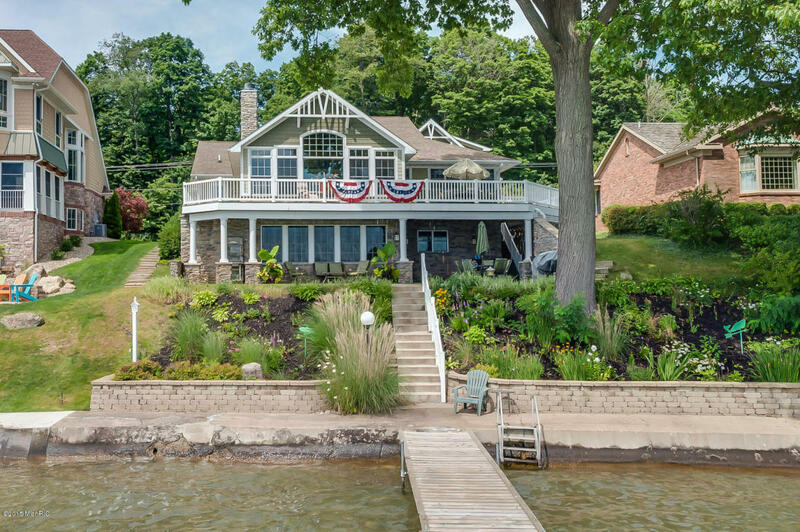 If this isn't the place for you, feel free to search for more Diamond Lake homes for sale, more homes for sale in Cass County MI, or more Waterfront Homes in Southwest Michigan. We also have some search parameters saved for Lakefront Berrien County Homes, Lakefront Cass County Homes, and Lakefront Van Buren County Homes. You can modify any saved search to help find what you're looking for. 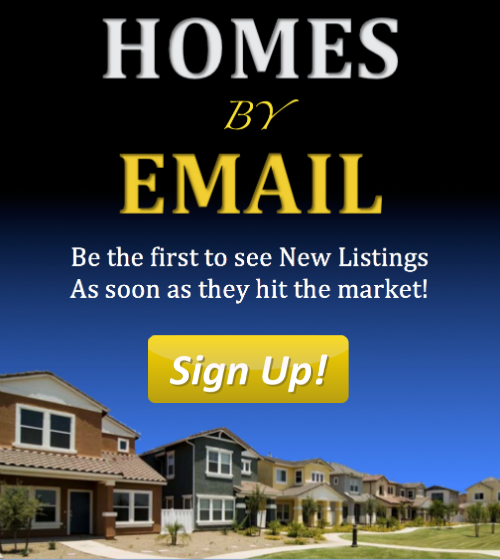 Or you can always head back to our Home Page or our Advanced Search Page to get started on finding your ideal piece of Southwestern Michigan real estate.